Splice Kits - Great Value from 3M Electrical and Daniel Woodhead! 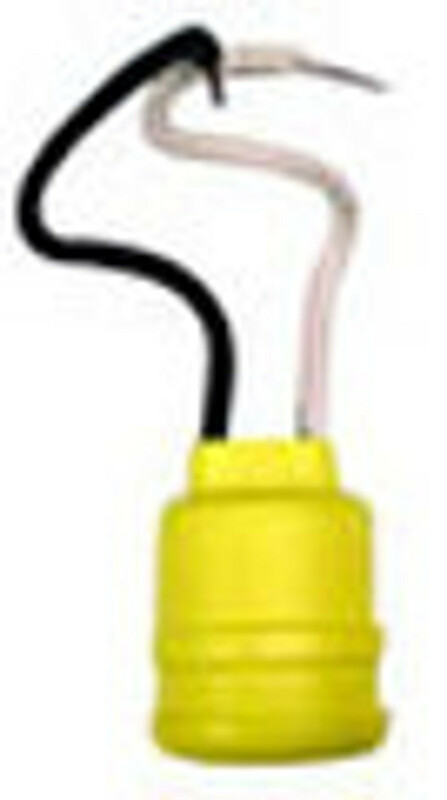 We have inline resin, direct bury, and inline splice kits to suit your needs! Loaded with features at a good value, these splice kits are the perfect fit!